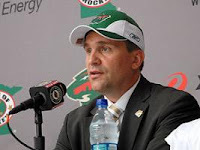 Minnesota Wild General Manager Chuck Fletcher awoke Monday morning with the knowledge that within hours he would be terminating the employment of the man who just two years prior was his choice to lead the Wild back to the Stanley Cup Playoffs. Given their history—the pair shared a previous GM/Head Coach relationship for the Wilkes-Barre/Scranton Penguins of the AHL from 2006-2008—relieving Todd Richards of his head coaching duties had to have been difficult for Fletcher but, ultimately, he had no choice. 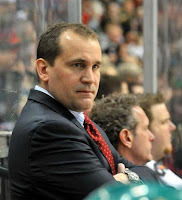 In the spring of 2009, Richards was the next big thing in coaching circles having parlayed a successful (albeit brief) AHL coaching run into a spot alongside Todd McLellan behind the bench of the San Jose Sharks. Richards was lauded for his work on a Presidents-Trophy-winning San Jose team which tied with the Boston Bruins for the league lead in wins with 53. Upon his hiring by Minnesota, Richards' promises of an up-tempo, attacking style of play were music to the ears of many Wild fans that were eager for a contrast from Jacques Lemaire's successful, but highly-structured, transition-oriented offense. But there were also those, myself included, extremely skeptical of how such a system could be implemented with a roster largely comprised of players chosen for and accustomed to the ways of Lemaire. Despite intermittent periods of success, the experiment was an overall failure. 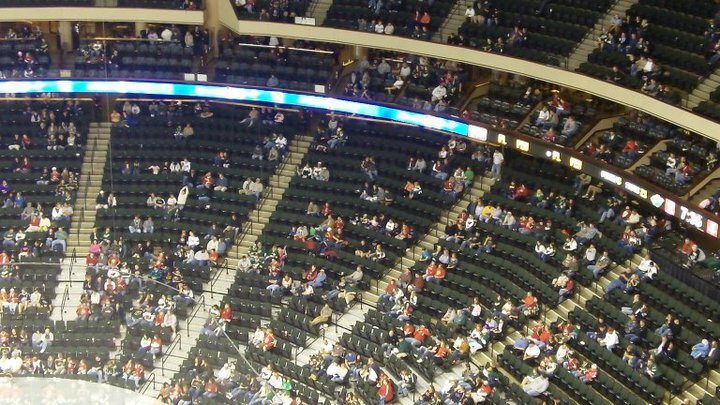 Putting it bluntly, Xcel Energy Center fans have been exposed to two seasons of square peg/round-hole syndrome. That's not to say that Richards' tactics could not be successful, because I truly believe they could in the right environment. 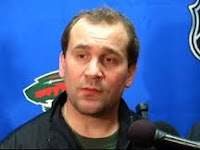 Not at this stage of the Wild's development, or lack thereof (thank you Doug Risebrough). Between poorly-conceived contracts, disastrous draft picks, miserable trades (Fletcher included here), and an injury plagued prima donna star who was lost for nothing, Fletcher has been and will continue to be handcuffed in his efforts to infuse the all-star-caliber talent required for Minnesota to be a factor regardless of who mans the bench. Is Richards playing fall guy for egregious managerial miscalculations over the course of several years? To some degree he most certainly is. But owner Craig Leipold has too much invested in this team—and too much more to lose—to not reap the reward of even a brief playoff run so, with the limitations personnel-wise faced by Fletcher, Richards became the sacrificial lamb. Talent issues aside, however, Richards just wasn’t ready for this job at this stage of his career. 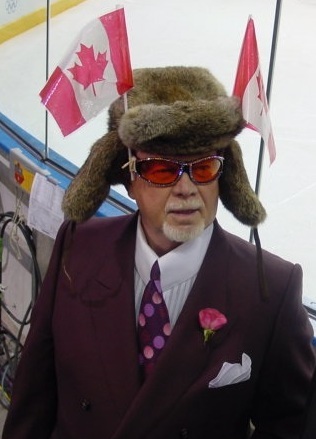 He was protective of his players to a fault which I never understood because players up and down the roster routinely gave the man such half-hearted efforts you almost wished he could channel an inner Don Cherry from time to time. Additionally, reading between the lines from player comments, covering their behinds never garnered him complete command of the dressing room. I never got the sense Richards was in full control of his team whether I was observing him on the bench or sitting in on one of his press conferences. At various times he appeared unsure, perplexed, anxious, and overwhelmed. With decreasing attendance, fan interest, and a correlating decline in corporate support, something had to be done to dress the franchise’s gaping wound. At this point, even the illusion of progress would be a step in the right direction toward mending those relationships. That said, this is a crucial hire for Chuck Fletcher because A) the right choice could revive an organization which, despite its relatively mediocre success, was once considered a model franchise and B) the wrong choice would likely put Fletcher’s own job in jeopardy. Who should be behind home bench at Xcel Energy Center this fall? I have my own ideas on that subject including a few which many might find surprising. But that’s for another day.